We had some friends waiting for us in the parking lot of our hotel on the beach…hello guys! 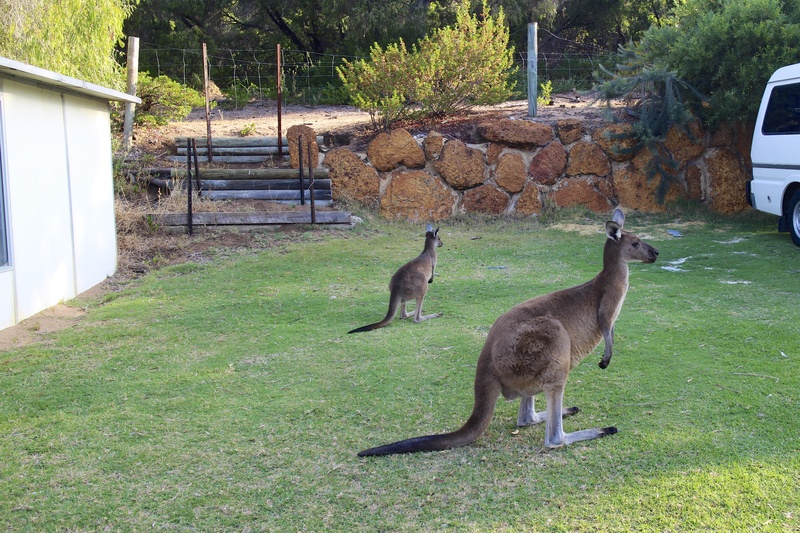 This entry was posted in Margaret River and tagged Australia, Kangaroo, Kangaroos, Margaret River, Roos. Bookmark the permalink.